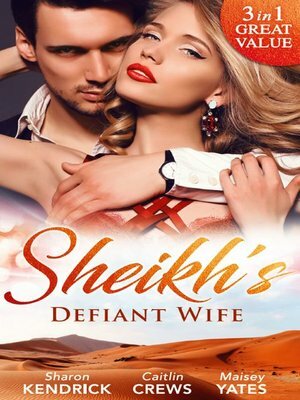 Diamond in the Desert Defiant in the Desert Handsome diplomat Suleiman Abd al-Aziz has the honour of delivering reluctant bride, Sara Williams, to her royal husband-to-be. Suleiman knows she's forbidden, but as she tries to seduce him to avoid this wedding, his iron will is tested to the limit. In Defiance of Duty After a whirlwind romance with Sheikh Azrin, ordinary girl Kiara Fredrick finds herself a princess overnight! Azrin is ready to rule, but Kiara is not...she's determined to regain her freedom and defy her husband. But she still craves Azrin's touch... To Defy a Sheikh Sheikh Ferran has been attacked before, but never by a woman as beautiful as his enemy's daughter, Princess Samarah! 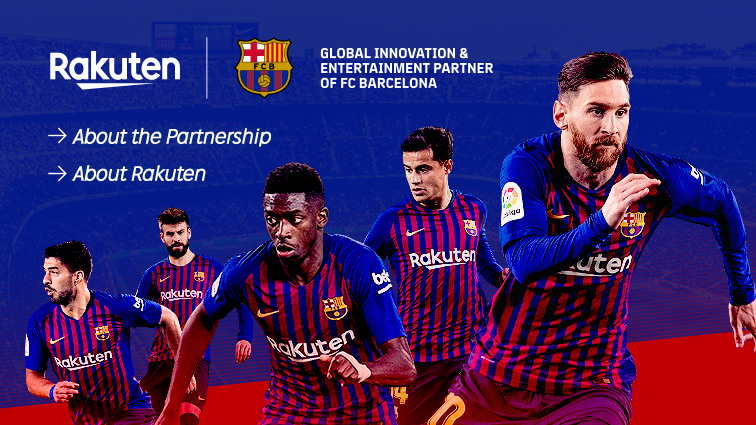 Soon Ferran has her at his mercy, something he has wanted for years. So will Samarah choose prison...or diamond shackles as his wife?